Sidgreaves & Co has evolved from the original retail manufacturing workshop, into a multi-disciplined interior design, project management and interior fitout group. Sidgreaves & Co works with some of the world’s most prominent and successful international brands such as Bally, Hugo Boss, Michael Kors, Dermalogica and Armani as well as established, national brands like Ultraceuticals. 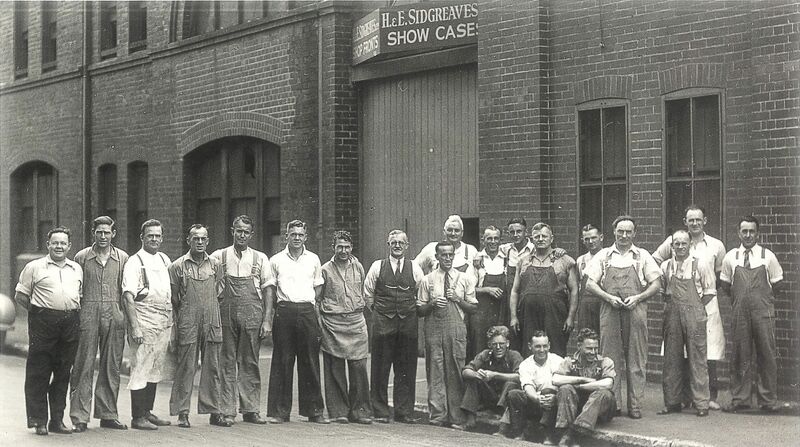 A vital factor to an expanding client base in the Australasian Pacific region is client appreciation of Sidgreaves & Co's integrity and passionate commitment to professional design and quality of craftsmanship.